AccuLynx is all-in-one software for roofing contractors. It’s packed with all the features you need to manage your business from an initial lead to a completed job. 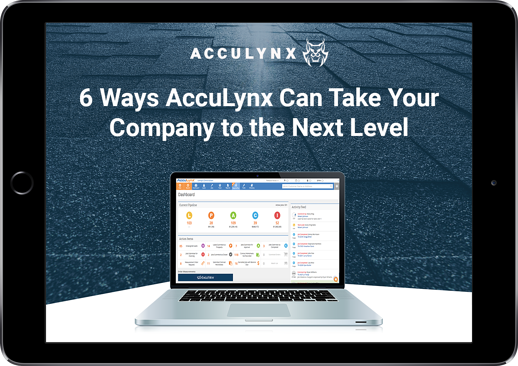 Download the quick guide to learn how contractors are taking their business to the next level with AccuLynx Roofing Software. Interested in learning more about AccuLynx? You can schedule a custom demo here. 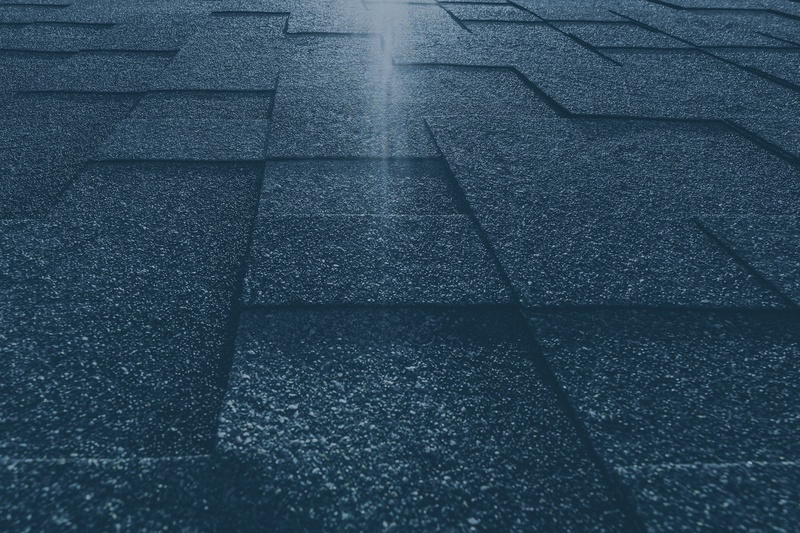 See how roofers and exterior contractors are using AccuLynx to take their business to the next level.